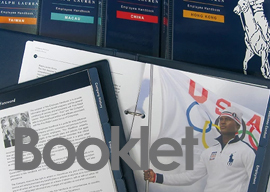 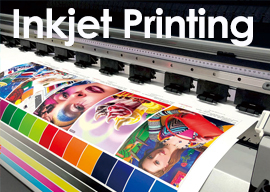 The design process, providing customers with products and images or text to discuss the design requirements, modify, print delivery. 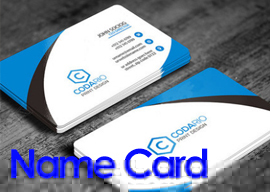 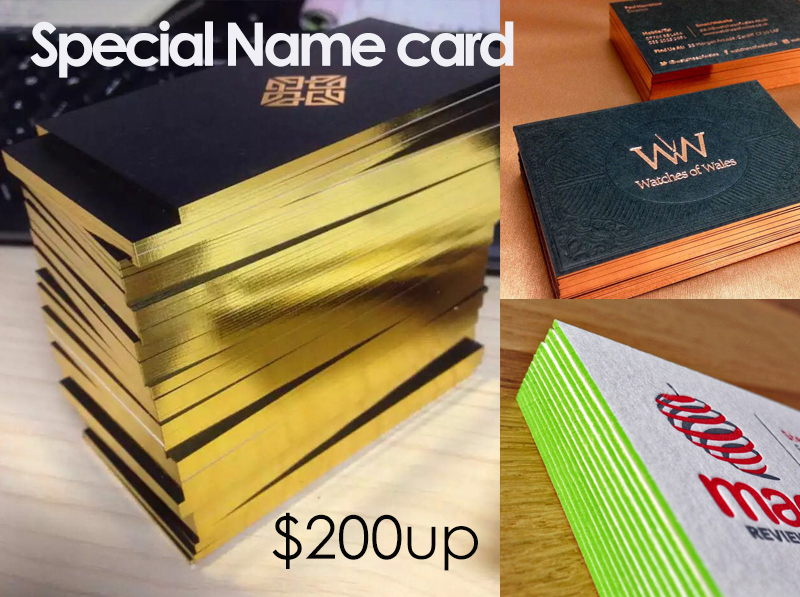 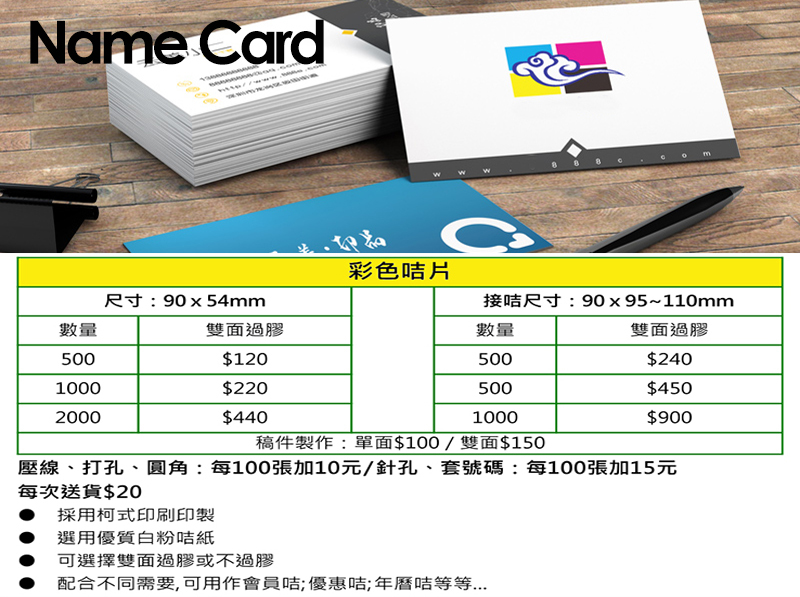 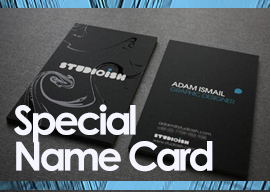 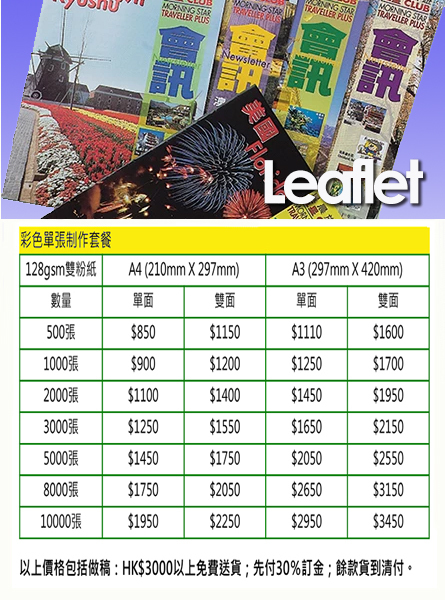 Use a special 500gsm cardboard, special printing effect, make an unusual design, make the business card different. 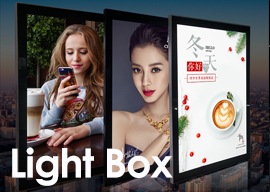 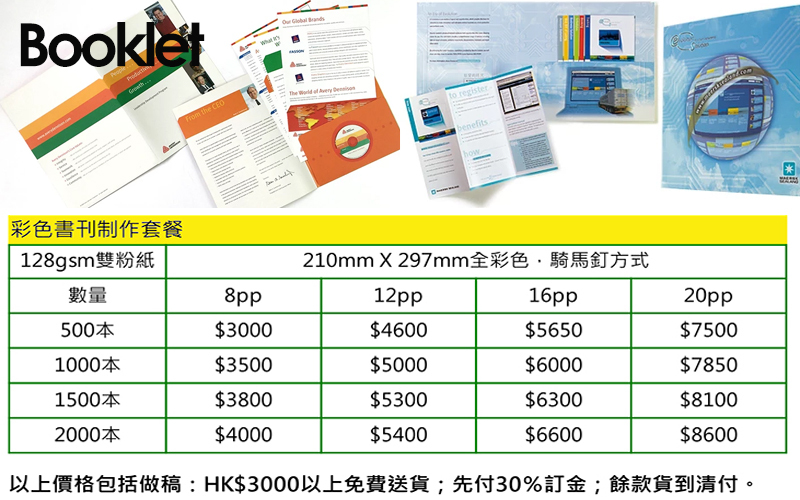 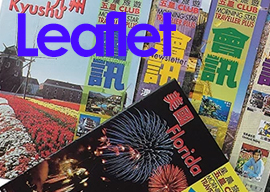 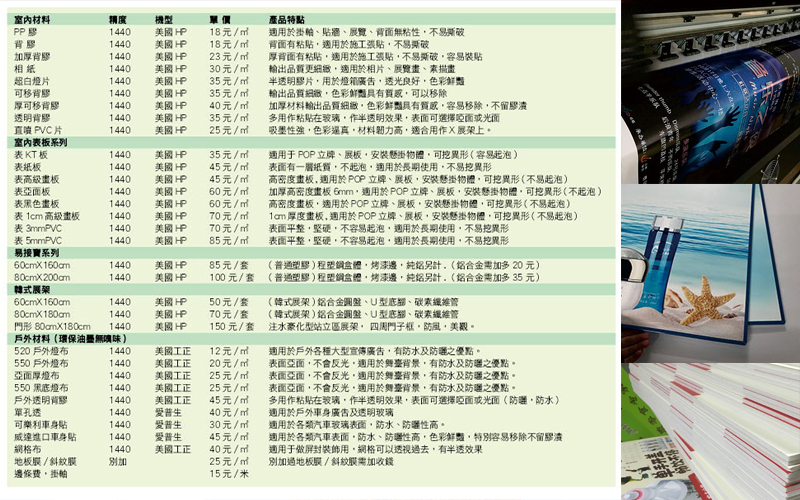 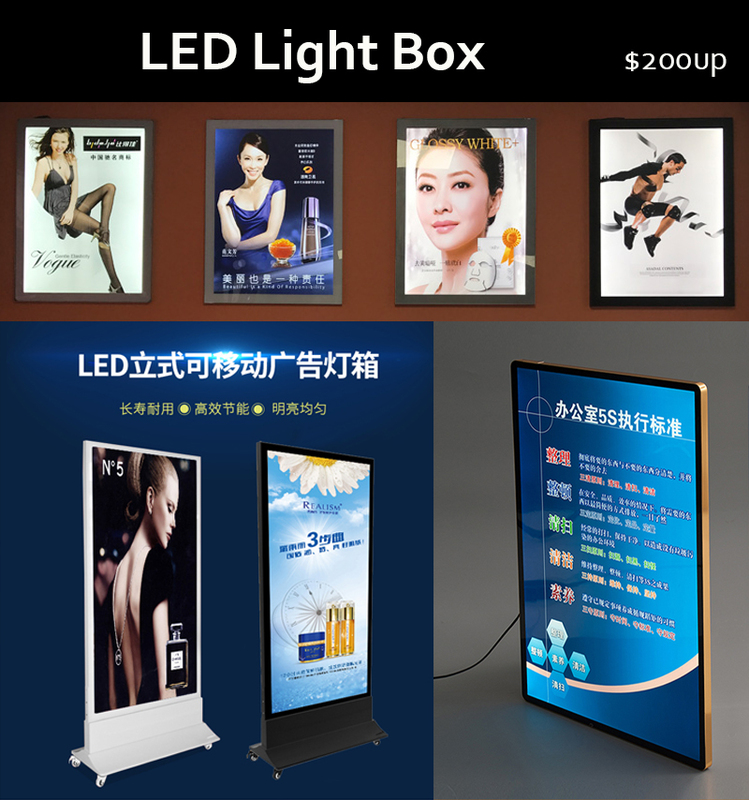 Large Inkjet printing workshop, providing multi-finished advertising materials, making appropriate products for different needs.